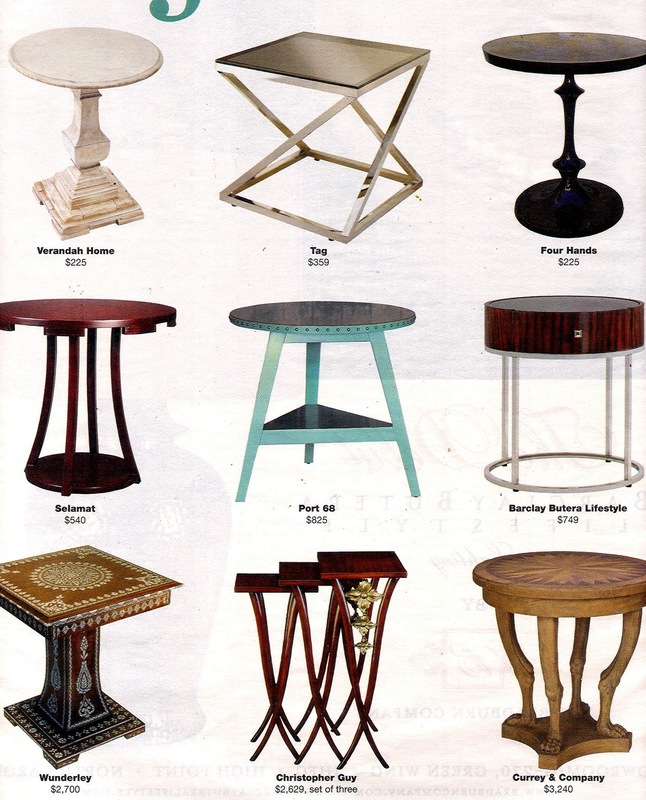 Which table do you like above? Please be sure to visit other Tablescape Thursday participants! I'm partial to the one on the right at the very bottom by Currey & Company. Very much my taste! Have fun deciding!!! 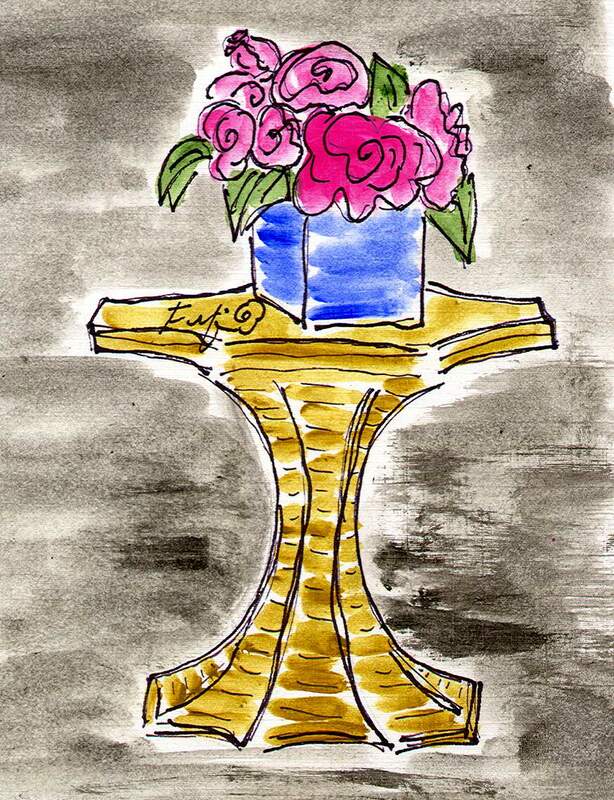 The pedestal table is my favorite. That is awful about Valorie. Wonderful painting and wonderful table, too, Fifi! I am a sucker for tables so I LOVE them all !!! I'm looking for a special table too -- one that can hold the 6 more people who are coming to Thanksgiving dinner than I have tablespace for! Yikes! My favorite is yours, but the Barclay would fit in nicely, too, Fifi!